Using OfficeMan is a walk in the park. You will first need to create your user profile. You will need to inform us of your company’s size and location and the time frame in which you need to complete the refurb. Next you need to decide what sort of supplier that you need to hire. Once you have set up your OfficeMan profile you can browse the profiles of our trusted service providers, using their unique feedback rating to decipher which company is able to best meet your needs. Other OfficeMan users are responsible for generating the customer feedback rating so you can be certain it is both impartial and fair. You are then free to contact your chosen suppliers and set up a meeting with the aim of getting a quote. Not happy with the quotation that you have been given? Simply log onto the system and find a new provider. Owing to the high standard of service provider that we use we don’t imagine that this will occur too much before you are able to find the ideal office refurbishment specialist for your needs. As soon as the refurbishment of your office has been done you can supply your customer feedback. This helps to improve the service offered by OfficeMan enabling the effectiveness of future users decision making on the best service provider for their particular needs. Once you have an account with OfficeMan you can always use us again if you ever require the services of one of our accomplished office refurbishment companies. If you are happy with the job that your supplier did you can take your future business directly to them. The decision is left with you. And with that you’re done. Your office refurbishment is complete at the drop of a hat and for less than you might think. Go to OfficeMan now to get the process moving. 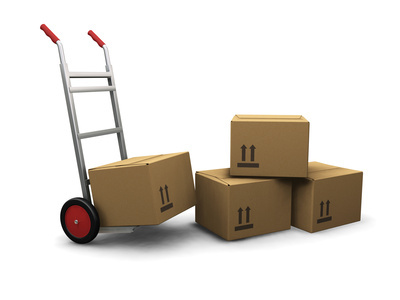 If you are thinking of moving between Switzerland – UK you should use only Trusted and recommended movers.